Super nice Guitar Rockabilly Jiver. RARE REPRO. Hard to find these days - Mint stock copy! 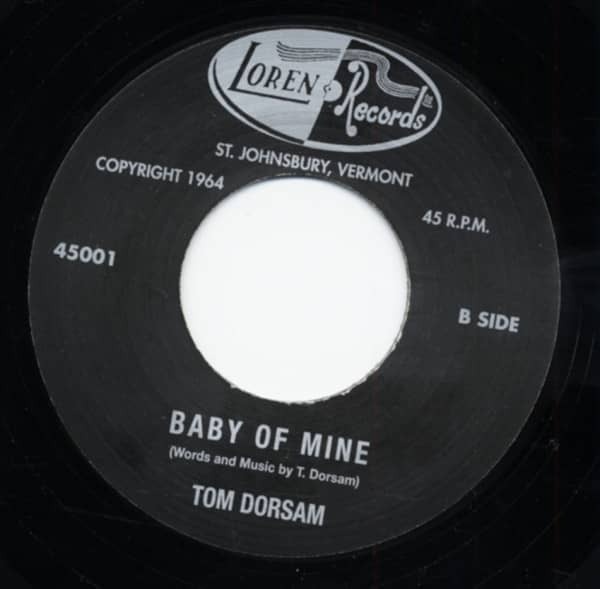 Customer evaluation for "Baby Of Mine b-w Sweet Little Girl *RARE 7inch, 45rpm REPRO*"